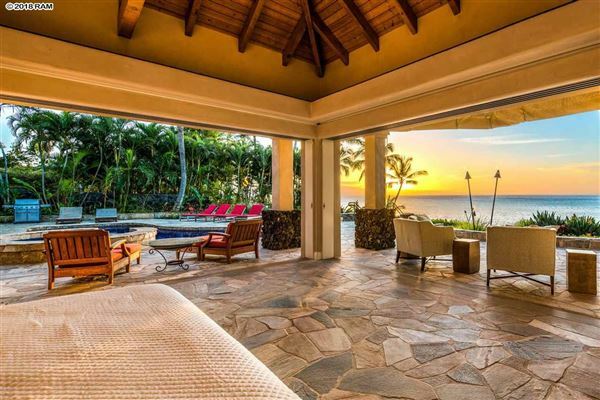 Read More... Perhaps best known for pristine beaches frequented by millions of tourists annually, the island of Maui is a breathtaking mixture of varied topography. 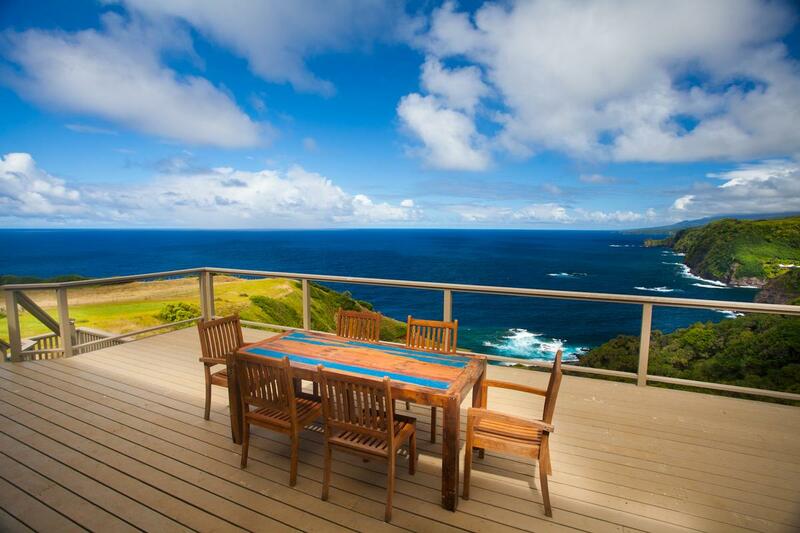 From the dry leeward lowlands, though the extensive cloud cover of the mountain slopes, up to the volcanic peaks of Haleakala, the natural landscapes are as distinct as they are striking. One way to experience the splendor is a drive on the scenic Hana Highway, which curves through lush tropical rainforest, passes over 59 bridges, and borders many waterfalls and native attractions. 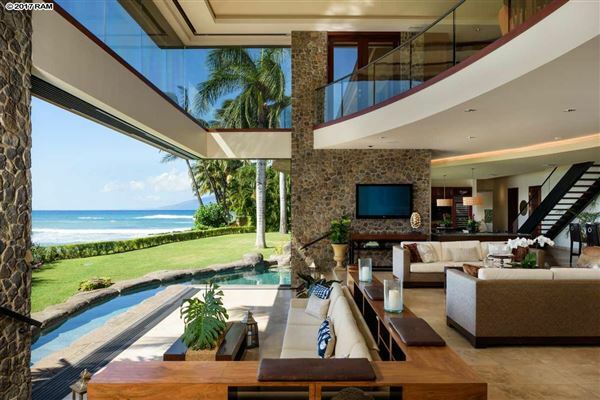 Often called “playground for the wealthy,” Maui boasts an assortment of luxury resorts, hotels, and condo developments where the sand and sun provide for myriad activities. 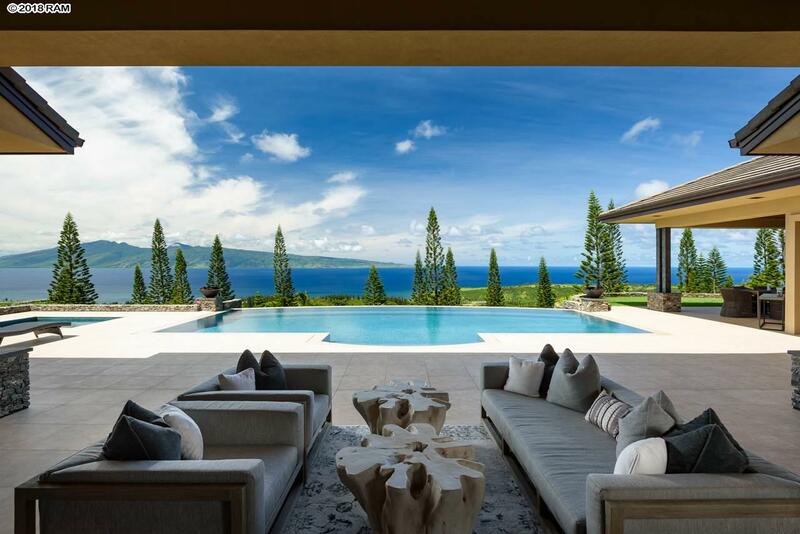 Offering the exclusive privilege of never having to leave the sensational destination, Maui luxury homes are tranquil hideaways that embrace the surrounding island aesthetics. Custom homes perched in elevated positions overlook the ocean and blur the line between indoor and outdoor living, while meticulously planned communities put homeowners in convenient locations near the beach, spas, championship golf courses, and fine dining. 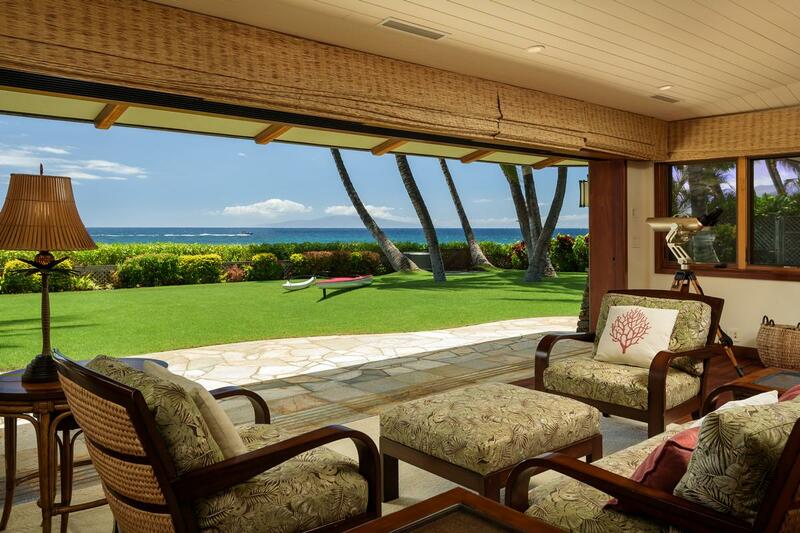 Prime Maui luxury real estate provides for a desired tropical lifestyle while perpetuating the feeling of a year-round vacation. Perhaps best known for pristine beaches frequented by millions of tourists annually, the island of Maui is a breathtaking mixture of varied topography. From the dry leeward lowlands, though the extensive cloud cover of the mountain slopes, up to the volcanic peaks of Haleakala, the natural landscapes are as distinct as they are striking. One way to experience the splendor is a drive on the scenic Hana Highway, which curves through lush tropical rainforest, passes over 59 bridges, and borders many waterfalls and native attractions. 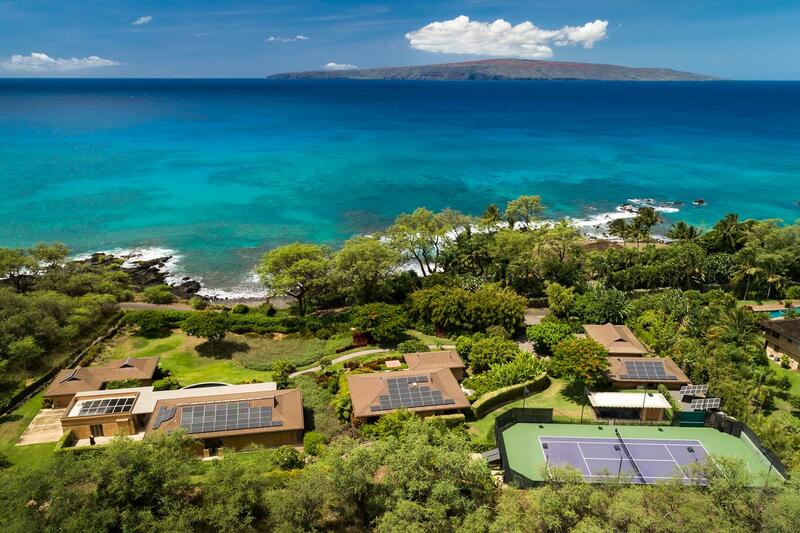 Often called “playground for the wealthy,” Maui boasts an assortment of luxury resorts, hotels, and condo developments where the sand and sun provide for myriad activities. 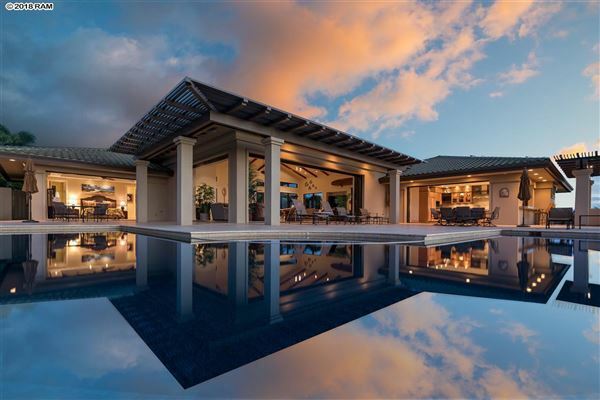 Offering the exclusive privilege of never having to leave the sensational destination, Maui luxury homes are tranquil hideaways that embrace the surrounding island aesthetics. Custom homes perched in elevated positions overlook the ocean and blur the line between indoor and outdoor living, while meticulously planned communities put homeowners in convenient locations near the beach, spas, championship golf courses, and fine dining. 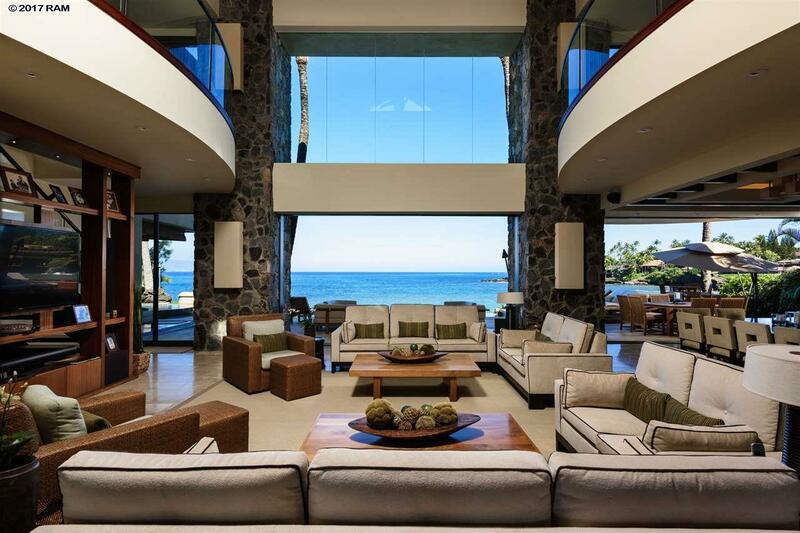 Prime Maui luxury real estate provides for a desired tropical lifestyle while perpetuating the feeling of a year-round vacation.